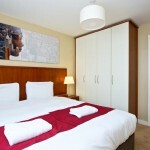 There is a good range of self catering accommodation throughout Dublin City. 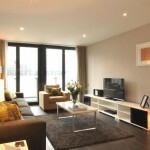 Here we list our selection of some of the best self catering Dublin has to offer. 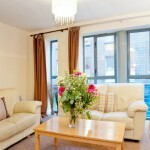 For groups and families this type of accommodation can work out much cheaper than hotels or b&b. There is more flexibility in terms of cooking and sleeping arrangements. 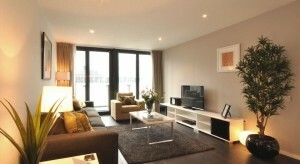 Dublin Overnight has listed a good range of modern apartments from one bedroom to three bedrooms, in various parts of Dublin city, mainly around the city centre. Many of these are serviced with front desk and concierge. To find the full list of self catering available on your chosen dates use the Search Hotel facility on the right.